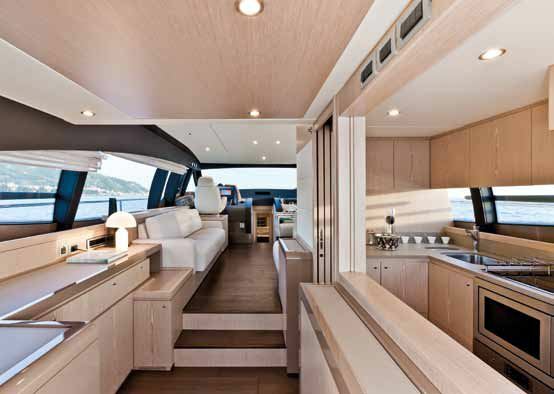 This Feretti 620 KIMON was launched in 2013 and is brand new to the Croatia charter fleet. 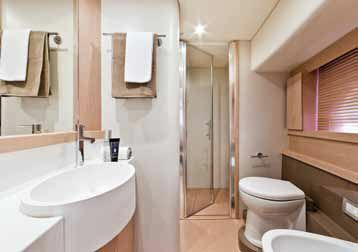 Based in Dubrovnik, she accommodates up to charter 6 guests in 2 doubles and 1 twin/double convertible stateroom, all with private bathrooms. 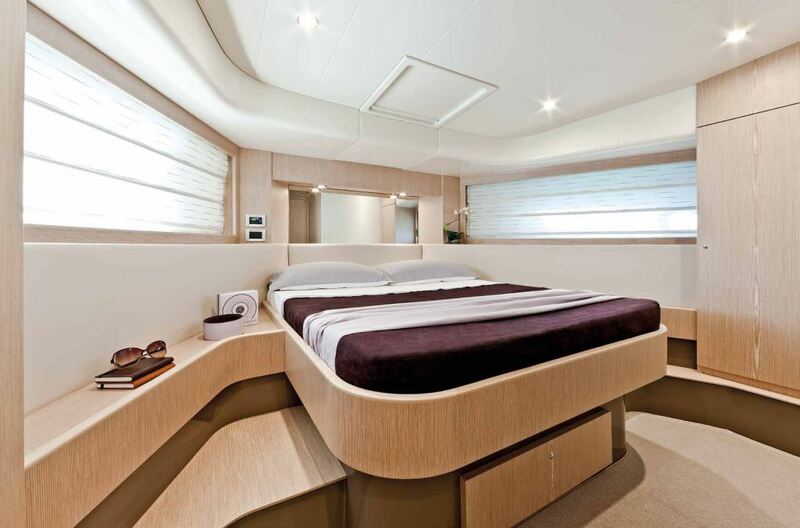 A crew of two has separate quarters. 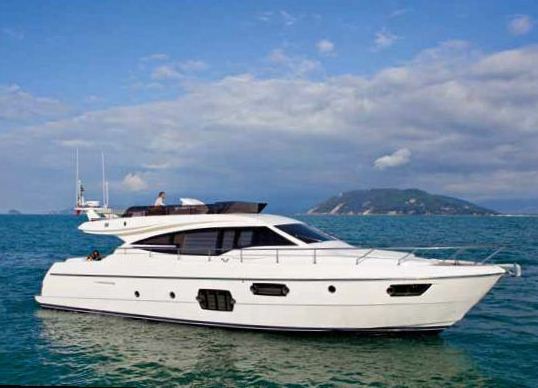 Motor yachts built by Feretti are well known for combining comfort and style along with exceptional performance and this Feretti 62 ft is no exception. 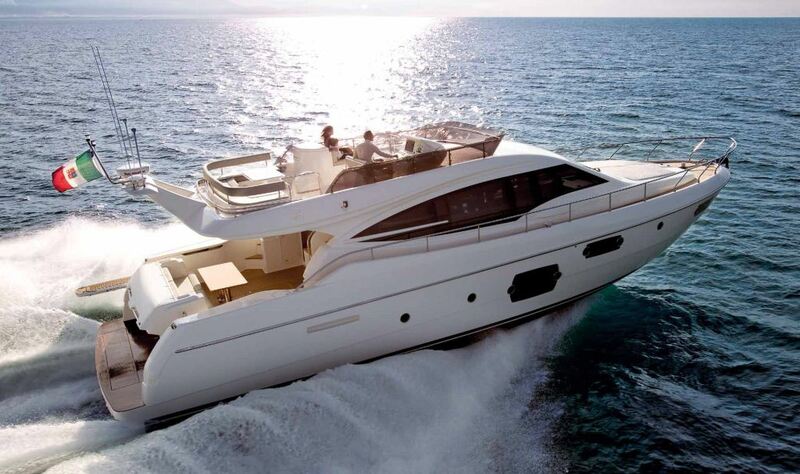 At a cruising speed of 26-30 knots, amd a maximum speed of 30-33 knots, she will quickly and safely cruise to your next Eastern Mediterranean destination with ease. 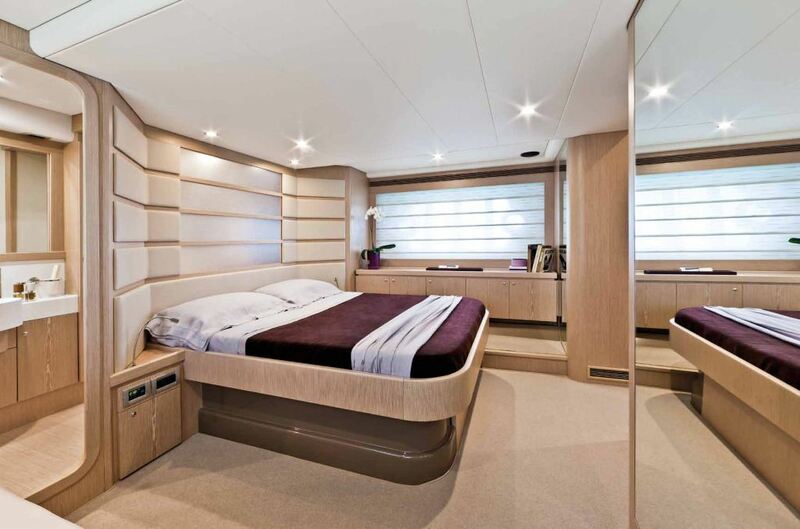 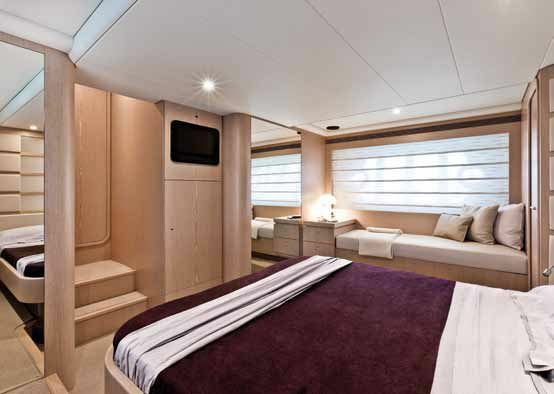 The Feretti 62 charter yacht has a salon perfect for relaxing or entertaining with its Satellite TV/DVD/Audio home entertainment system. 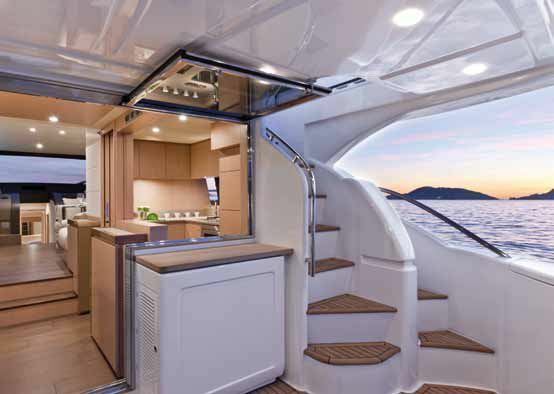 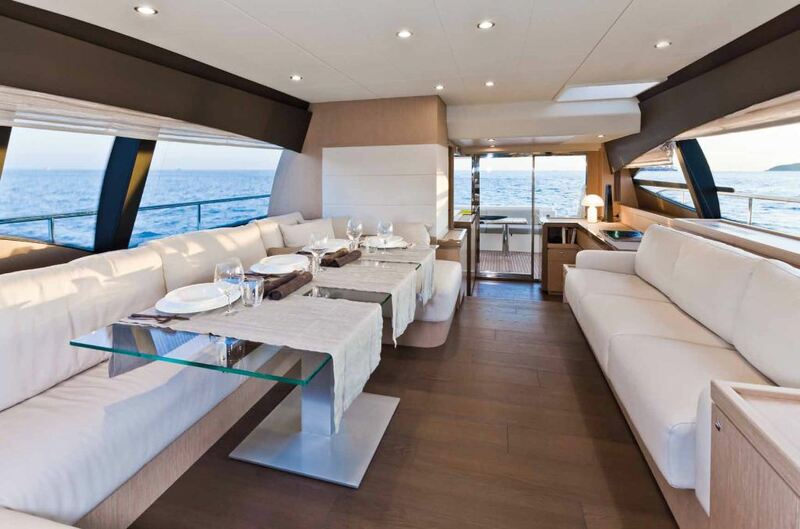 It is possible to dine both indoors or on the aft al fresco table or perhaps even under the stars on the flybridge. 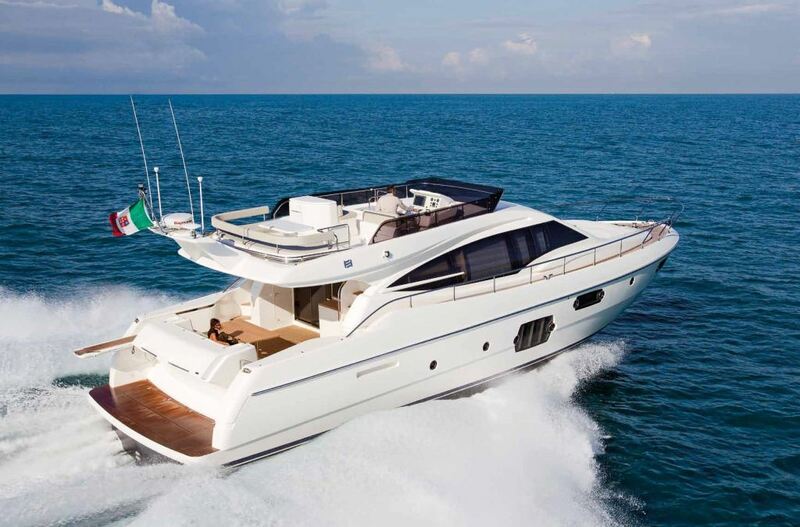 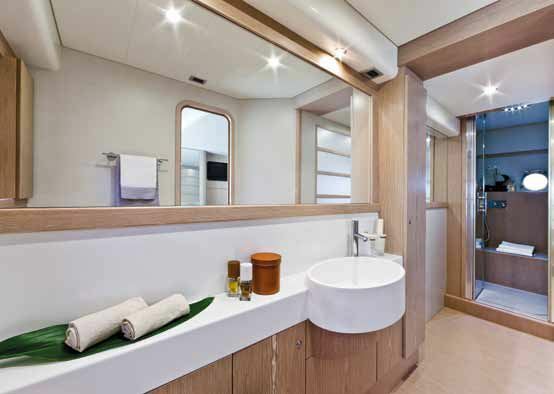 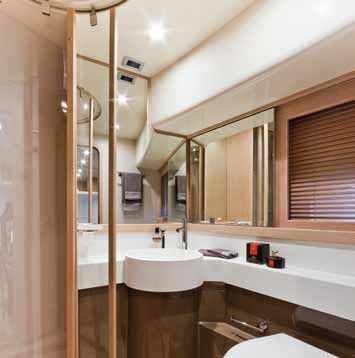 The Feretti 620yacht accommodates up to 6 guests in 2 doubles and 1 twin/double convertible stateroom, all with private bathrooms. 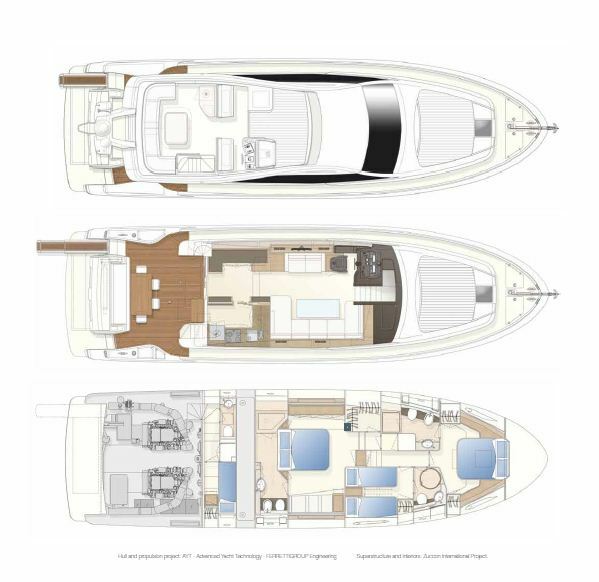 Please contact CharterWorld for a full list of extras and amenities onboard the Feretti 62 motor yacht based in Croatia.